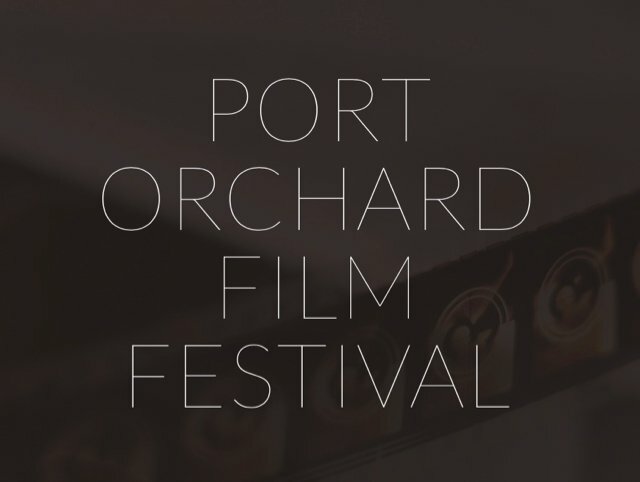 We are proud to present Port Orchard's Film Festival. The event will feature talent both local and abroad and encourage networking, growth and shared love of great films. The Port Orchard Film Festival will be hosted at Dragonfly Cinema, an independent theater that was first built in 1914. We look forward to bringing both local businesses and filmmakers together for a fresh, contemporary celebration of film.